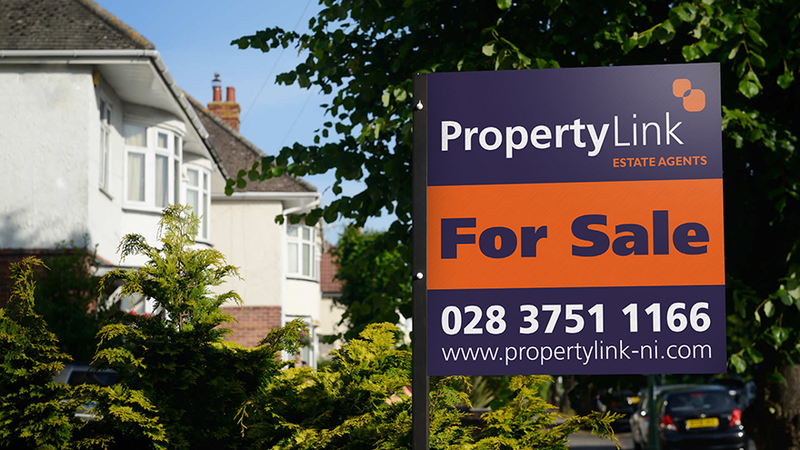 Make an appointment with Propertylink for a free no obligation valuation on your home to find out what it is worth. Upon agreed terms with Propertylink we will promote your property by producing a full colour brochure and display it in our office and in the window. Your property will also be listed on our web page and propertypal.com. We will also place a sign board at your property and will also send out e-mail alerts to our database of suitable buyers along with advertising on social media. Before we commence marketing Propertylink will of course agree all marketing with the client as we value your input. This is a compulsory document needed by anyone who is selling or renting. The legislation is part of EU laws introduced to give consumers information about the energy efficiency of a home they are considering buying. The assessor will visit your home and look at the heating boiler, loft insulation, energy efficient light bulbs etc. 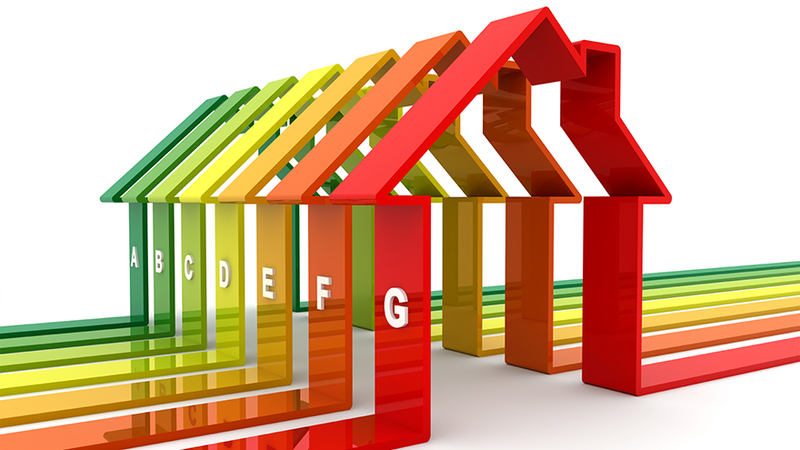 At Propertylink we can arrange for a qualified assessor to produce the EPC for you. Making sure you home looks its best at all times to create the right impression. It is very important to capture the right photographs to use on the brochure and online as first impression do count. Clear away unwanted clutter to maximise space and redecorate if required with natural tones. Any small DIY jobs that can be done without too much expense or fuss should be first on the list as your home needs to be in the best condition. You will need to appoint a solicitor who will do all the legal work involved in the sale. Once you have received an offer be prepared to negotiate. Propertylink will ensure that buyer is in a position to proceed before you decide whether to accept the offer. Once the offer has been accepted we will write to all parties notify them of agreed price etc. and ask them at this stage to confirm the solicitor details. Your solicitor will prepare a draft contact along with property searches and forward it to the buyer's solicitor who will in return carry out preliminary enquiries. You will also be able to arrange a date for survey, exchange of contracts and the most important completion dates. At this point you become legally committed to the sale. Contracts will be exchanged when all the requirements have been confirmed and agreed. The buyer's solicitor will pay the deposit to your solicitor once the contract has been signed by both parties. A completion date will be confirmed. A date is usually agreed between the buyer and seller prior to exchanged contracts. The remaining purchasing money will be paid to your solicitor. You can leave the keys with Propertylink and once we have received authorisation from your solicitor that all outstanding monies have been paid we will release the keys. It is best before you start looking for a property to have your finances in place and know exactly how much you can afford. On top of the cost of buying a house there are other expenses involved Solicitors fees, Stamp Duty and Removal fees. Think about what you want in your home i.e. :- location, size etc. and register with us. Once a new property comes unto the open market we will contact you if it matches your criteria. Once you found a suitable property you can go ahead and make an offer at this point Propertylink will want to know if you offer is subject to mortgage, resale etc. Proof of funds will be required. Make sure that you state that the offer is subject to survey and subject to contract. A solicitor is required to do all the legal work associated with purchasing your property. If you do not have a solicitor Propertylink will be happy to recommend a choice of local solicitors. The term conveyancing refers to all the legal work associated with the process of transferring the title ownership of property from one person to another. Propertylink will keep you up to date with the process. Please note this part of the conveyancing is crucial. It is important to take out home insurance to protect your property, most mortgage companies will insist on this. Also life cover is most important to protect yourself if you unable to pay off the mortgage. Your mortgage advisor will speak to you about this. When your solicitor is satisfied that everything is in order the contracts can be exchanged. You with your solicitor will sign a copy of the contract which will be passed to the vendor's solicitor for the vendor to sign. Once contract have been exchanged by both parties it is legally bound by both parties to follow through with the transaction. Your solicitor will on the day of completion will send the purchase money through to the vendors solicitor. The vendor's solicitor will give Propertylink authority to release the keys of the property. The vendor will normally need time to move out of the property, therefore completion usually takes place between 12 and 2pm.